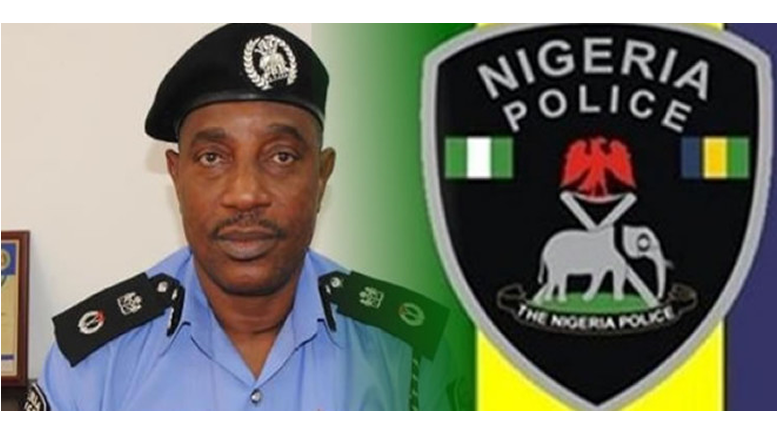 The Inspector General of Police, Mohammed Adamu has directed an immediate refresher course on weapons handling for officers and Police officers. 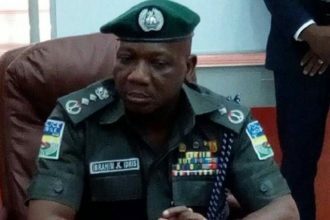 Mr Adamu also read a riot act to all officers of the command after the recent shooting of a girl, who died on the spot and another, who was taken to the hospital. This much was revealed in a tweet by the official handle of the Nigerian Police Command. 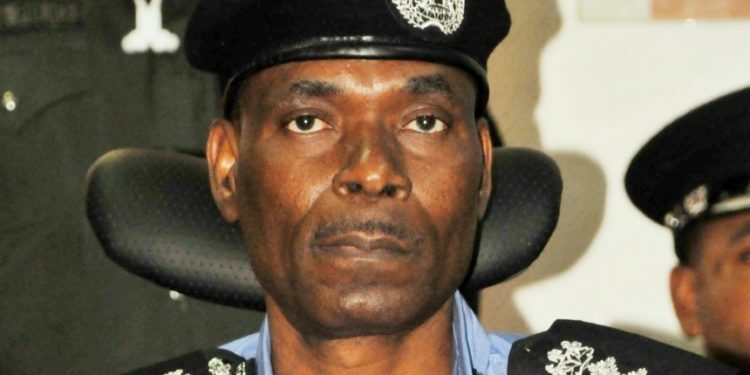 The tweet said: IGP DECRIES UNPROFESSIONAL CONDUCTS & EXTRA JUDICIAL KILLINGS BY SOME POLICE PERSONNEL-SAYS ENOUGH IS ENOUGH; Visits Lagos to condole victims’ family; Reads riots act to Officers and Men of the Command; Directs immediate refresher courses on weapon handling.